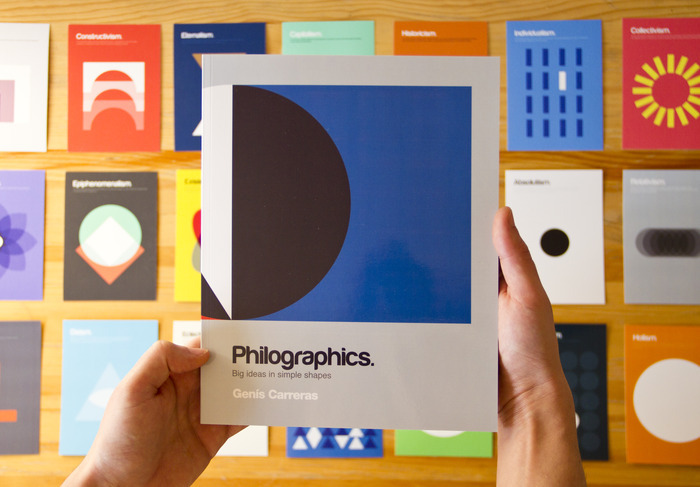 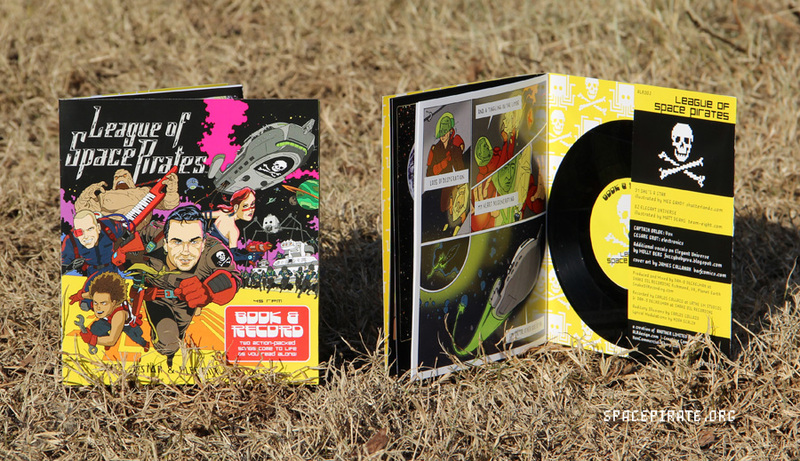 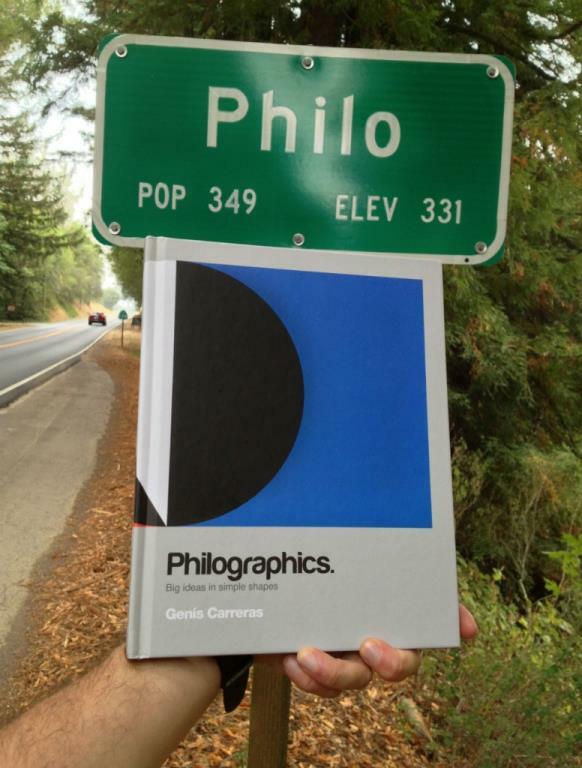 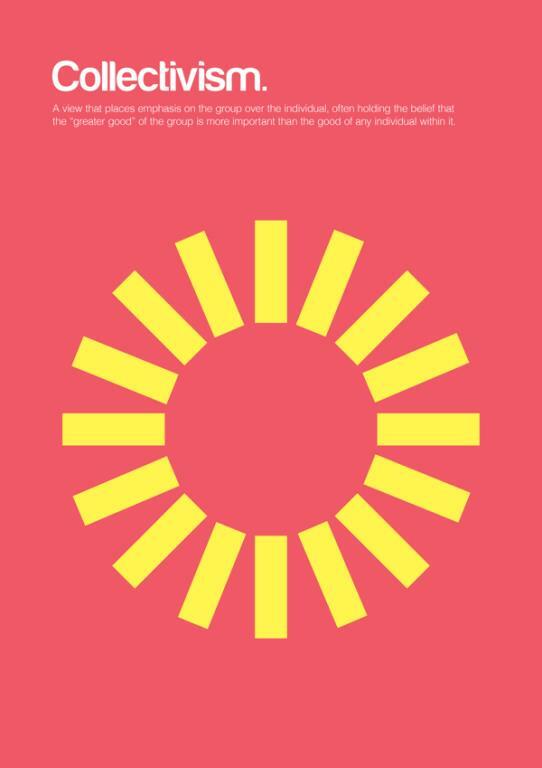 Philographics Philosophy Design Books Now Available! 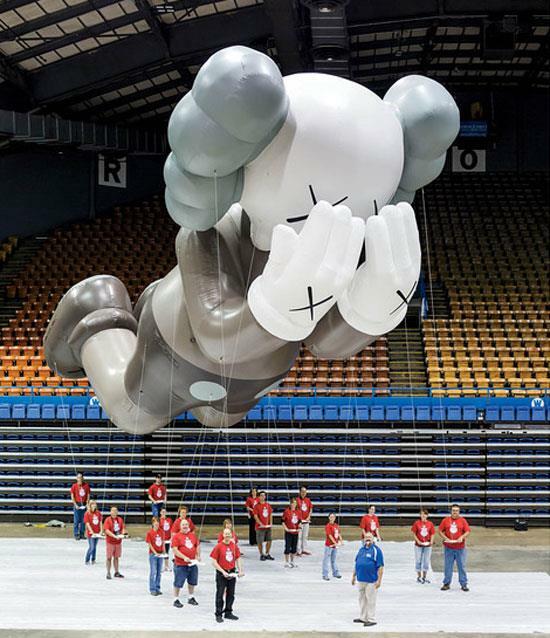 Well this is just wrong. 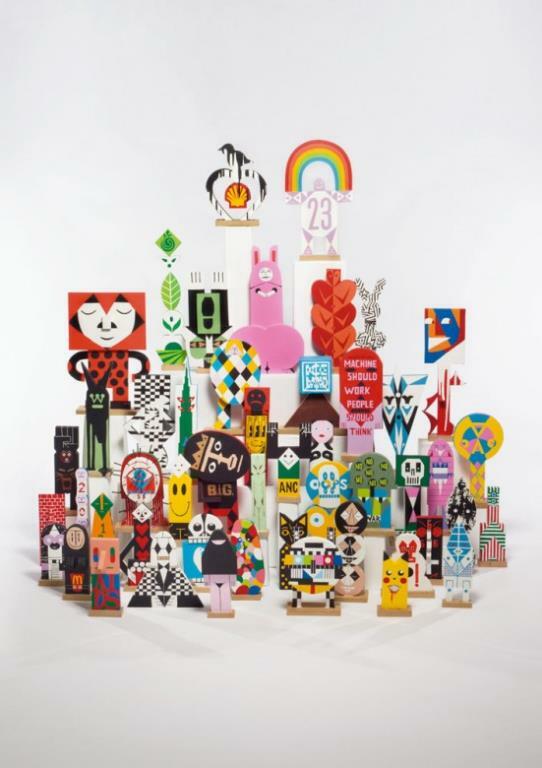 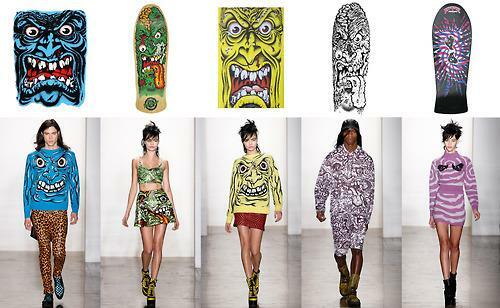 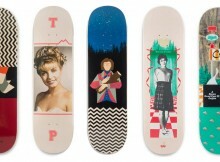 It seems that fashion designer Jeremy Scott has created a collection of clothing using well-known skate graphics designed by Jim and Jimbo Phillips. 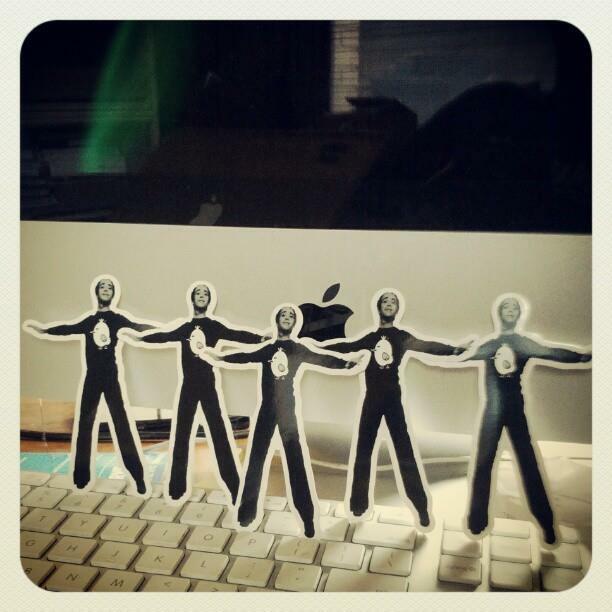 Jazz Hands Man Stickers by Abe Lincoln Jr.